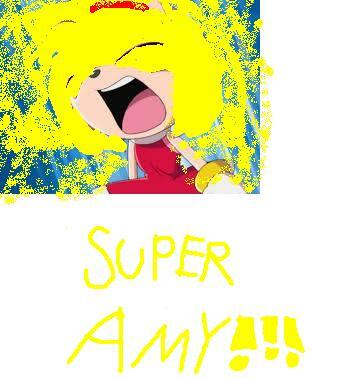 SUPER AMY. . Wallpaper and background images in the Sonic X club. makes sense! !sonic evens fears her when she's in rage!